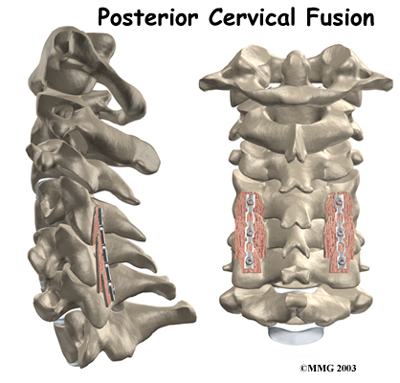 Foraminotomy is a surgical procedure for widening the area where the spinal nerve roots exit the spinal column. 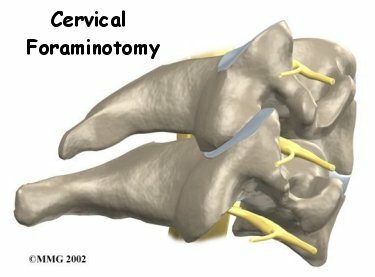 A foramen is the opening around the nerve root, and otomy refers to the medical procedure for enlarging the opening. 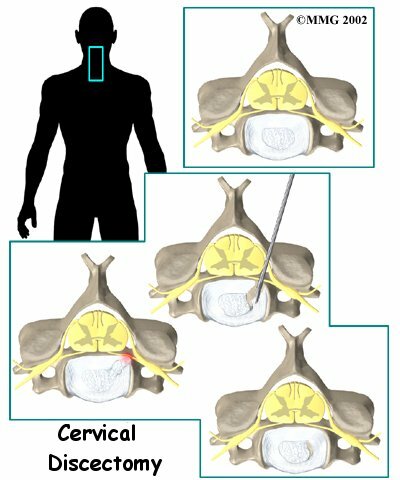 In this procedure, surgeons widen the passageway to relieve pressure where the spinal nerve is being squeezed in the foramen. 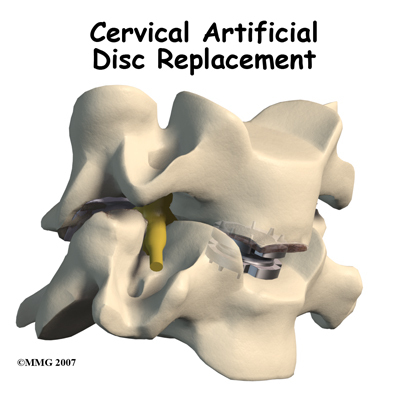 Artificial disc replacement (ADR) is relatively new. In June 2004, the first ADR for the lumbar spine (low back) was approved by the FDA for use in the US. 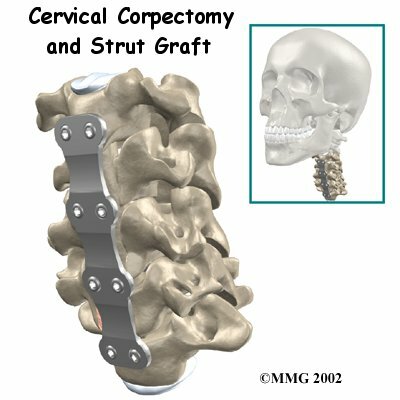 Replacing a damaged disc in the cervical spine (neck) is a bit trickier. 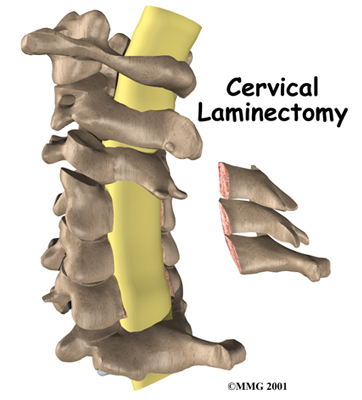 The disc is part of a complex joint in the spine. Making a replacement disc that works and that will last is not an easy task. 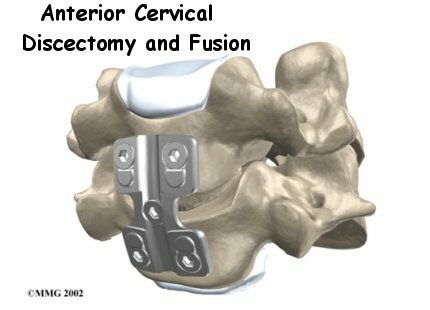 Cervical artificial disc replacement devices are currently undergoing study for FDA approval in the United States.